What is Tom Petty's Net Worth and Who Will Get Fortune After Singer's Death? 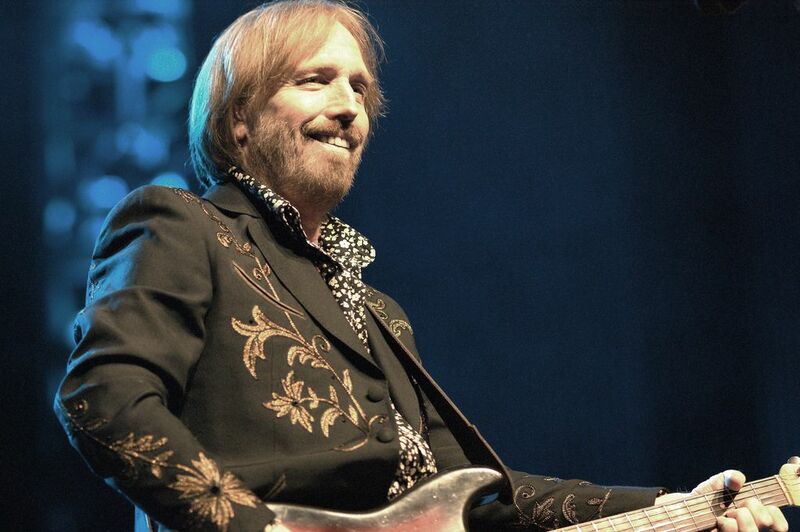 Rock ‘n Roll Hall of Famer Tom Petty died on Monday. The legendary singer, who has been considered one of the highest-selling artists of all time for boasting sales of more than 80 million records worldwide, was 66 years old. The singer, who was born and raised in Gainesville, Florida, got his first taste of fame working alongside Mike Campbell and Benmont Tench, the first members of Petty's band, Tom Petty and the Heartbreakers. The group went on to become one of the most popular bands of the era after adding two new members, Ron Blair and Stan Lynch, and releasing their 1978 debut album titled after the band’s moniker. The group went on to release a total of 13 albums, leading them to land on Forbes’ Highest Paid Musicians list in 2011 with an overall fortune totaling more than $38 million. More recently, Petty won a lawsuit in 2015 against English singer Sam Smith, earning a co-writing credit and royalties to Smith’s chart-topping single “Stay With Me” from his platinum-selling debut album, “In the Lonely Hour.” The lawsuit was filed after publishers found similarities between Smith’s “Stay With Me” and Tom Petty’s 1989 hit, “I Won’t Back Down,” which Petty wrote with songwriter Jeff Lynne. The American rock star wrapped his final tour with the Heartbreakers back in November and said at the time that the tour would likely be his last. “I'd be lying if I didn't say I was thinking this might be the last big one. We're all on the backside of our sixties. I have a granddaughter now I'd like to see as much as I can. I don't want to spend my life on the road. This tour will take me away for four months. 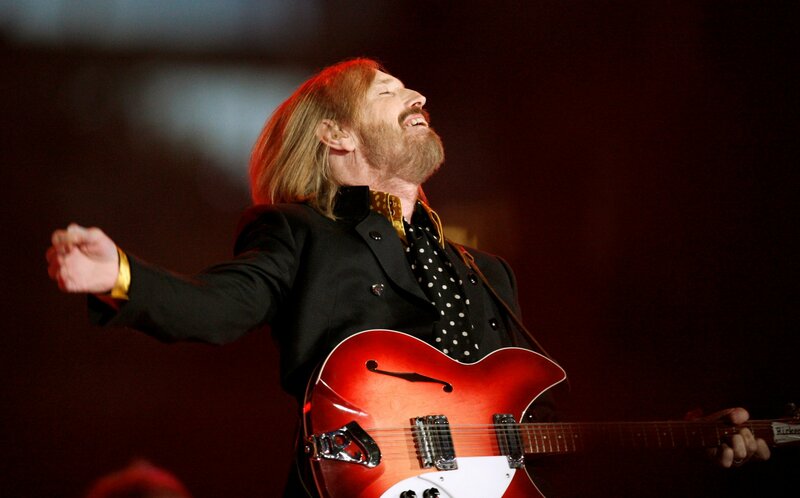 With a little kid, that's a lot of time,” Petty told Rolling Stone magazine at the time. The singer was found at his Malibu, California home unconscious, not breathing and in full cardiac arrest on Sunday night. He was rushed to a hospital where doctors were able to get a pulse and was placed on life support. 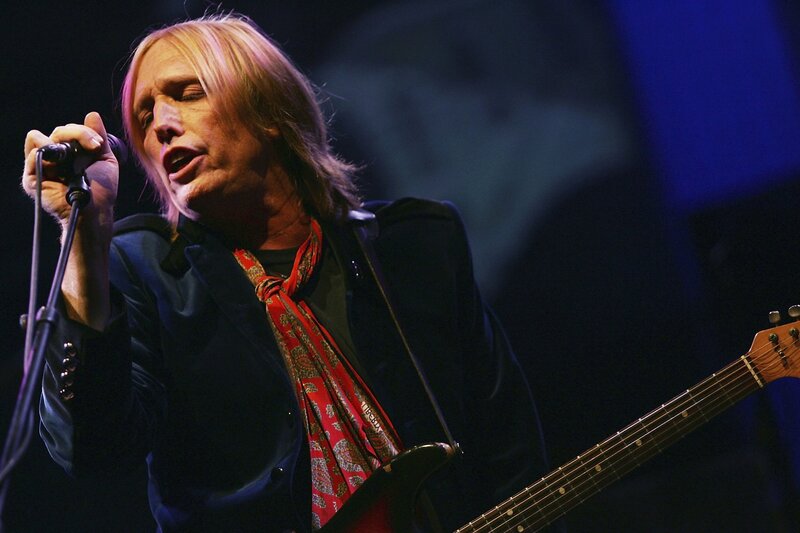 However, on Monday after doctors discovered Petty had no signs of brain activity, a decision was made to remove him from life support, TMZ reported. His death followed shortly after. 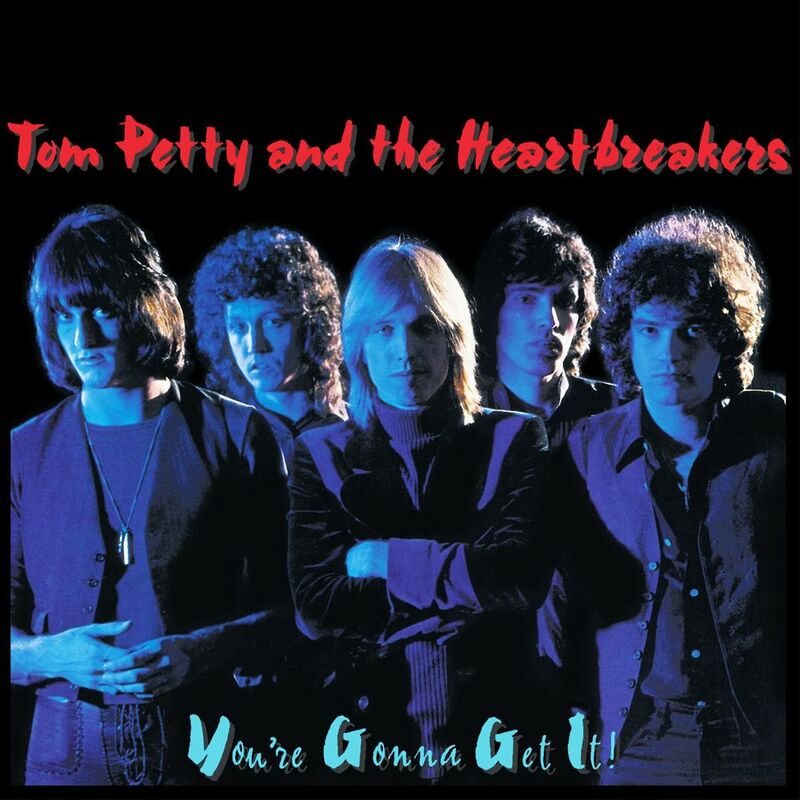 Petty is survived by his wife of 16 years, Dana York, and his two children, Adria Petty and Kimberly Violette Petty, whom he shared with his first wife of 22 years, Jane Benyo. 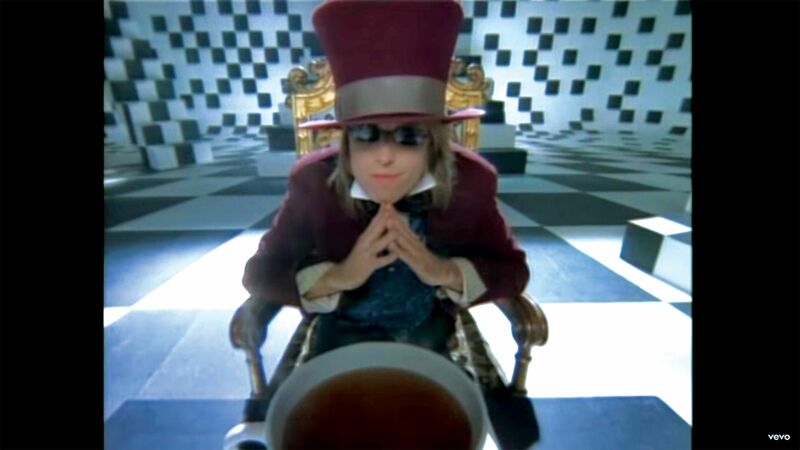 How Did the Media Botch Tom Petty’s Death So Badly?